Two people charged in connection with a shooting near a Halloween party at San Francisco’s Fort Mason pleaded not guilty today. Hun Saelee, 30, faces four attempted murder counts and weapons-related charges for the shooting, which happened at about 12:40 a.m. on Oct. 28 on Marina Boulevard near Fort Mason. His girlfriend, Judy Lau, 26, is charged with being an accessory to the crime after the fact. Both pleaded not guilty to all charges this morning at a hearing that was attended by several family members and friends of the victim, 21-year-old Ben Pessah. Police said Pessah, a Burlingame resident, was leaving the party with his girlfriend and two other people when Saelee allegedly grabbed her chest. Pessah’s girlfriend, Carissa Harper, 20, said last week that Saelee “was looking for a fight” and allegedly went to the trunk of his car and got a gun, then shot Pessah in the head. Later the day of the shooting, police tracked Saelee and Lau to a home in San Leandro where they were both arrested. A gun possibly used in the shooting was found in a white Acura parked outside, police said. Saelee is being held on $10 million bail, but Lau posted $220,000 bail and has been released from custody–which Harper said the victim’s family is “livid” about. Lau will return to court on Thursday when prosecutors plan to argue to have the bail amount raised. Her attorney is seeking to have it reduced. Saelee will return to court on Nov. 15 for a status hearing in the case. Hanlon said in court that Saelee is currently on suicide watch at the county jail. Police said Friday that they are seeking more information, including possible photos and video, of the incident at Fort Mason. 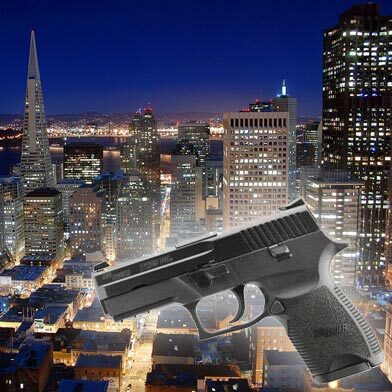 Anyone with information is asked to call San Francisco police at (415) 553-1753. Pessah remains under sedation at San Francisco General Hospital. His family has set up an account to receive donations to pay for his medical care, and is accepting contributions online at www.gofundme.com/1f0bb0. As of this morning, the family had received more than $15,800.